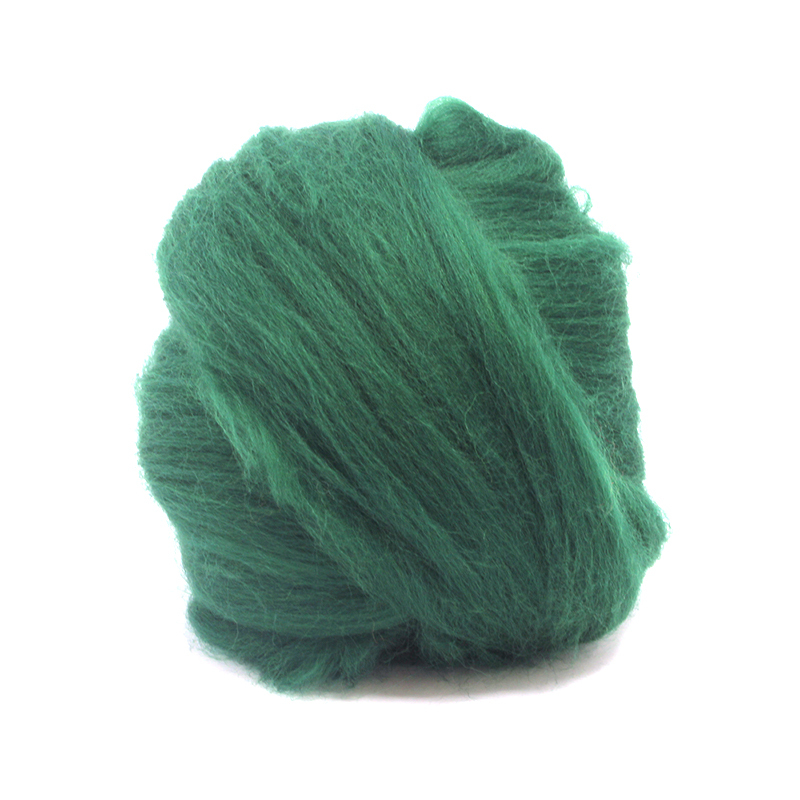 Gorgeous yarn that can be used for ARM knitting or worked on a US 50 knitting needle. 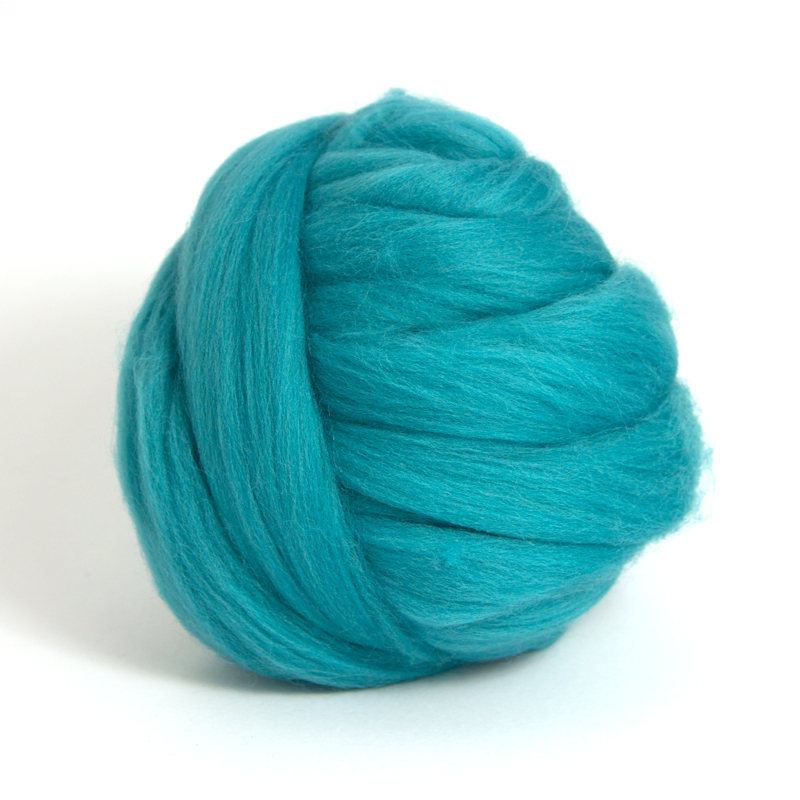 Have fun with these beauties! 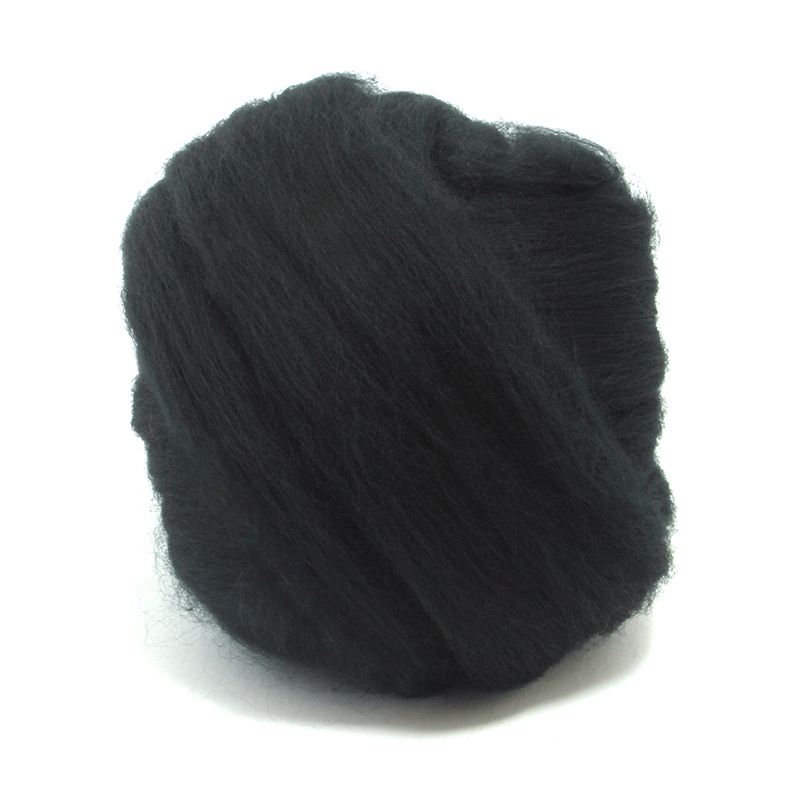 When placing your order, you are ordering per pound... we have provided the following as a guide for how many pounds you will need to use for your project. 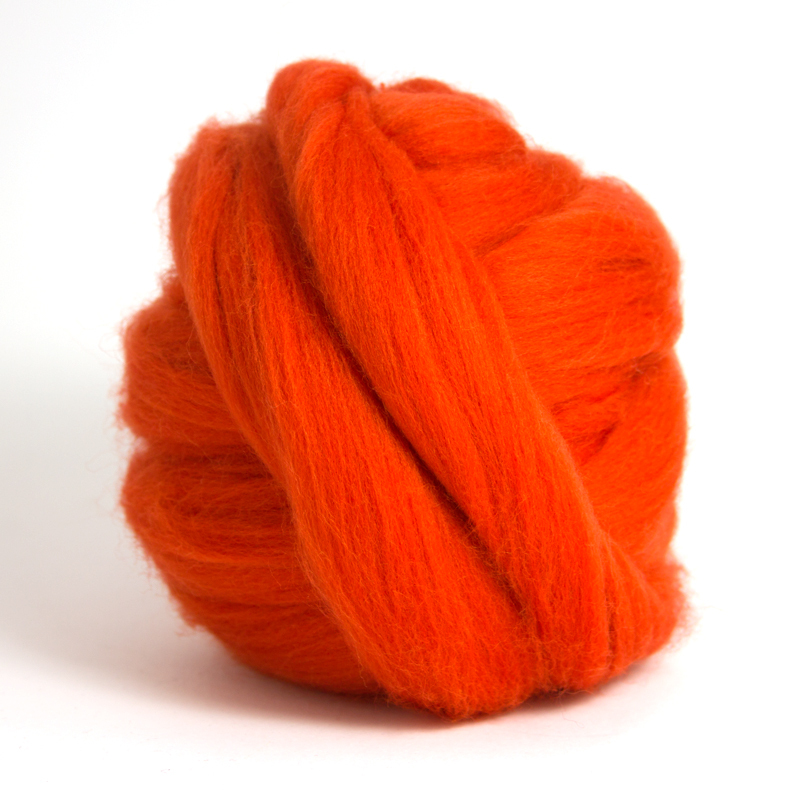 And as an added bonus, we have found ethically sourced wool from farms that do not practice museling. 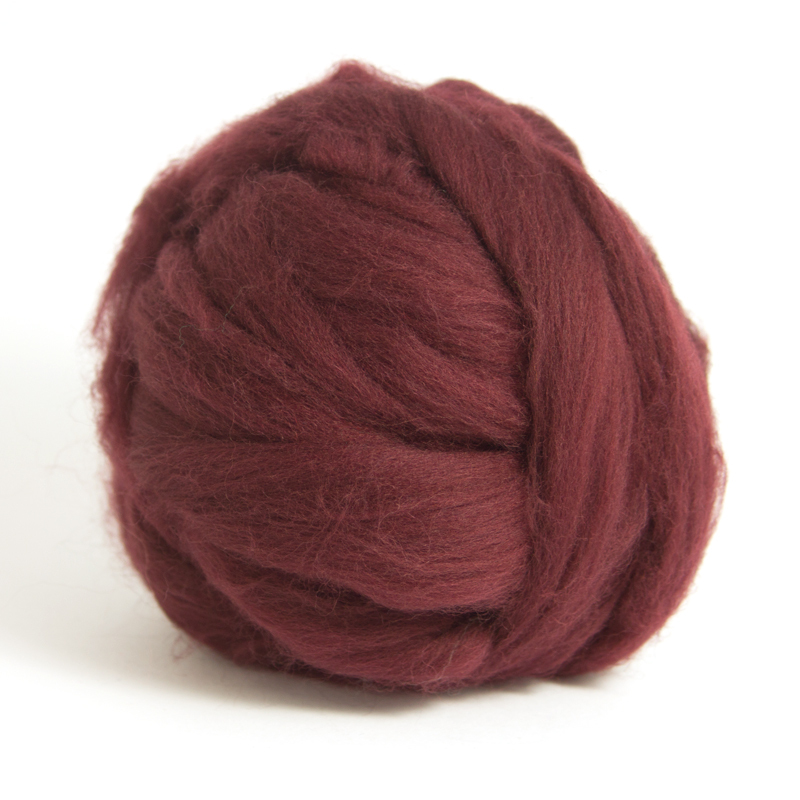 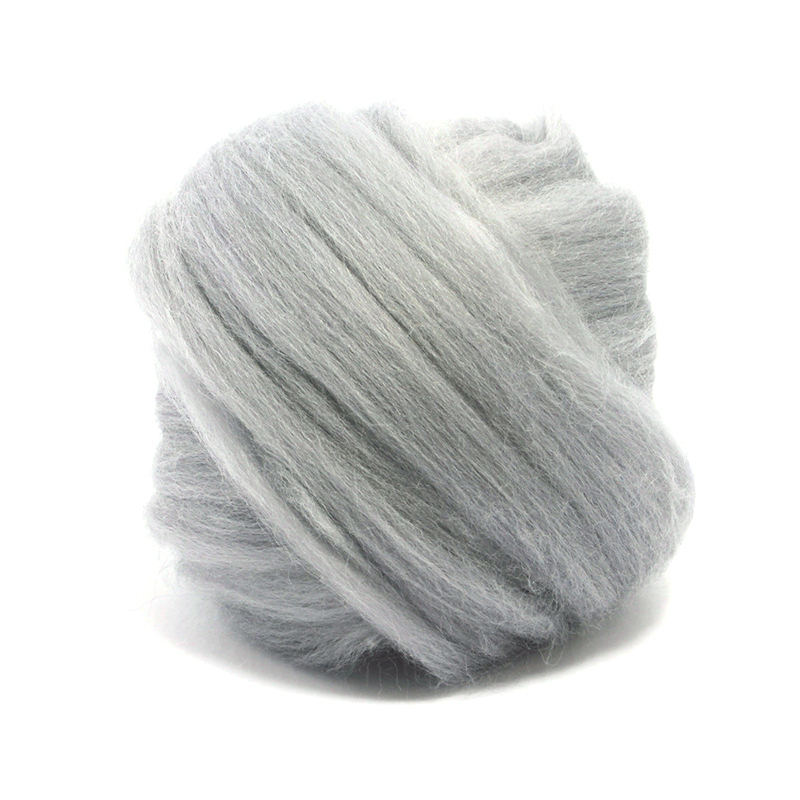 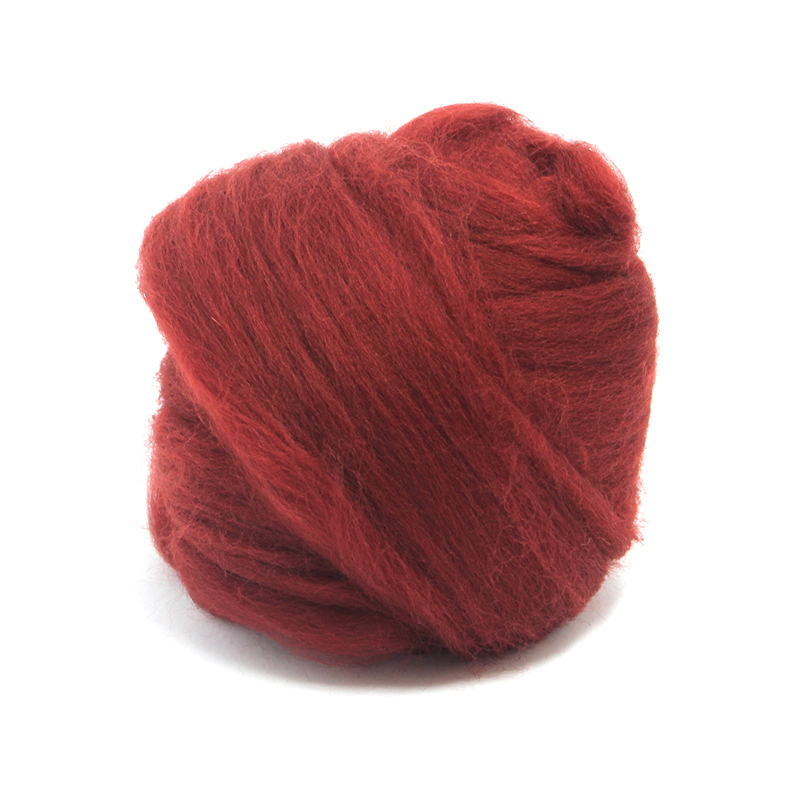 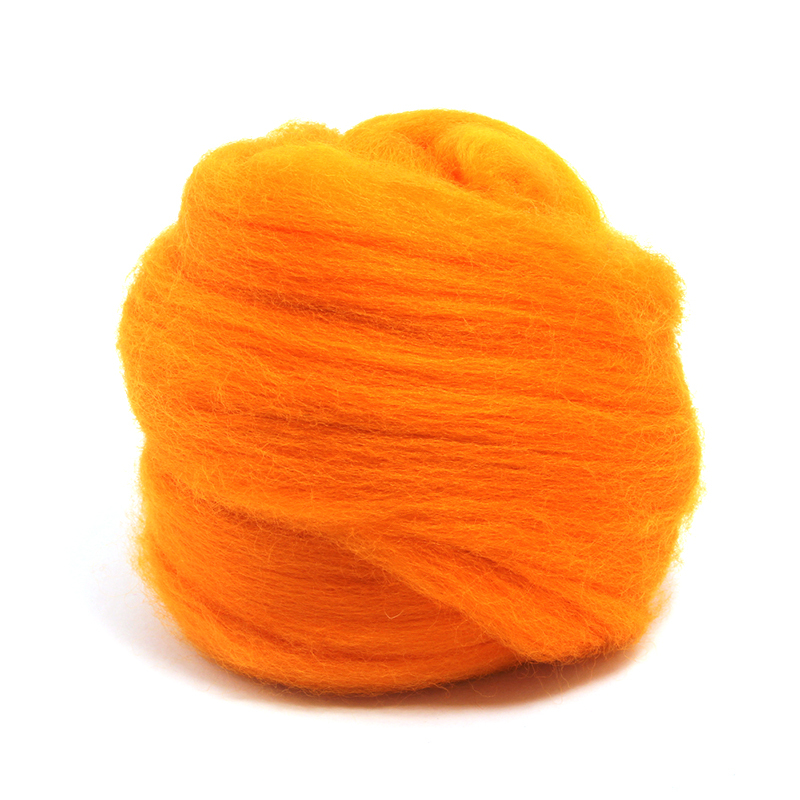 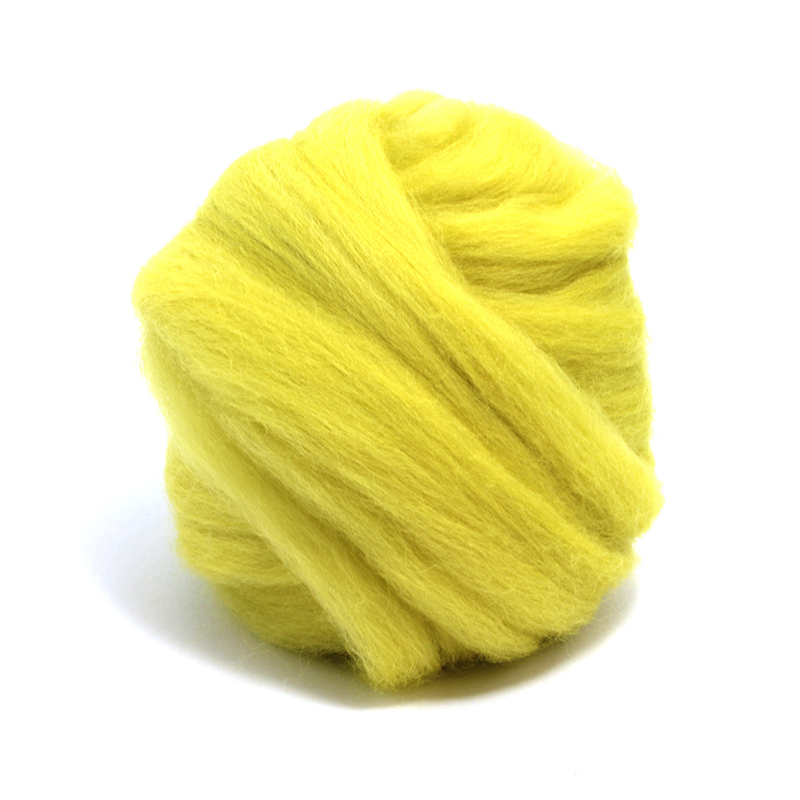 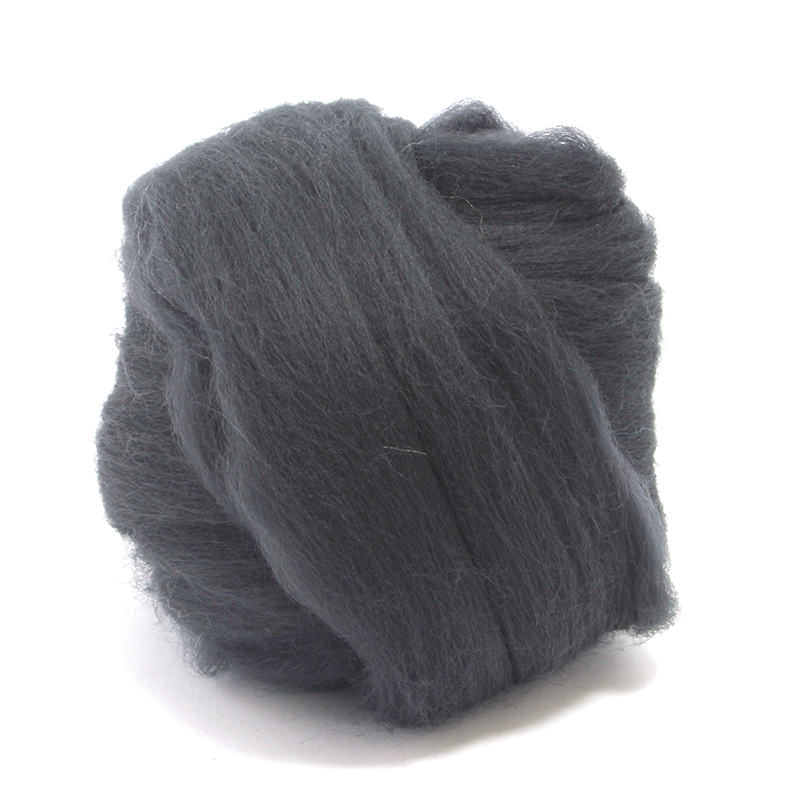 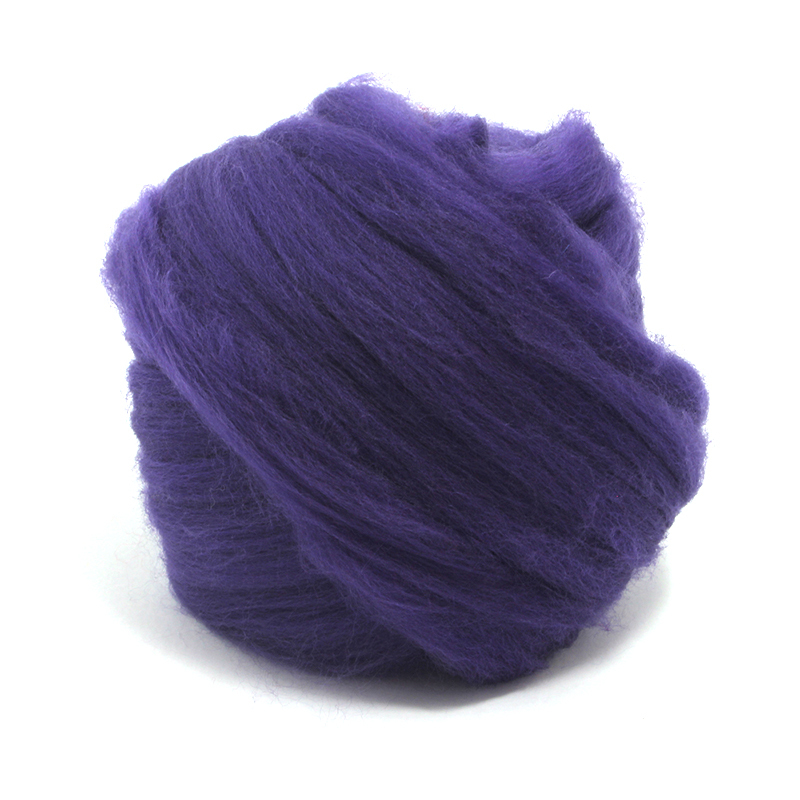 This merino wool is perfect in every way! 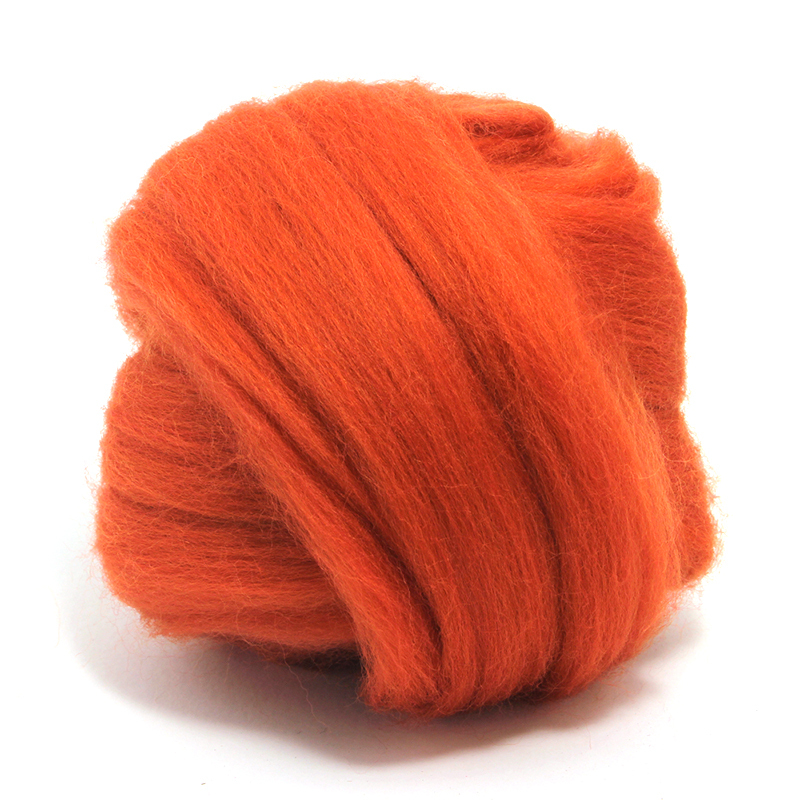 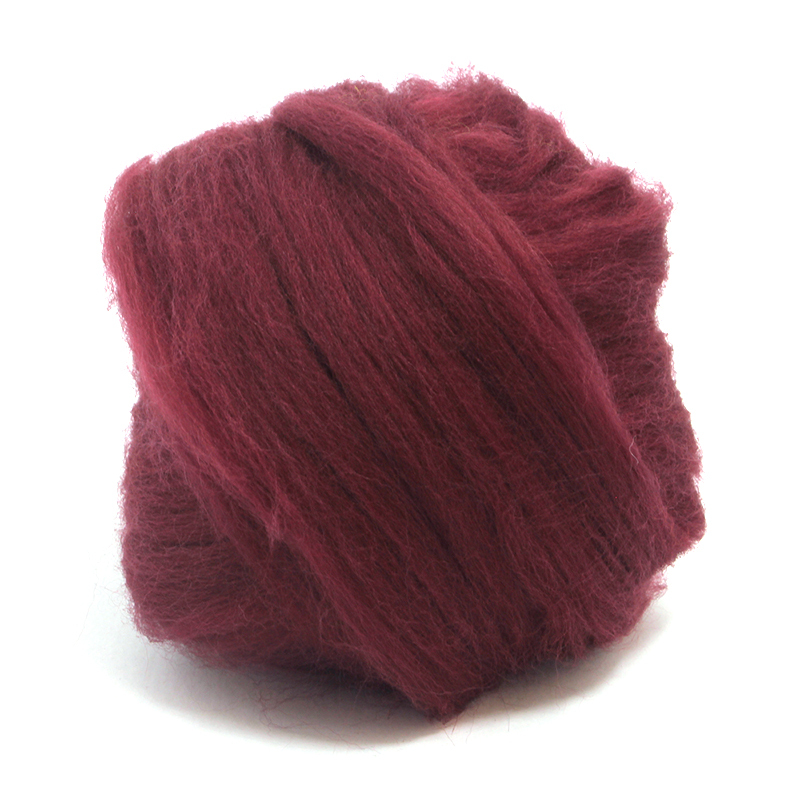 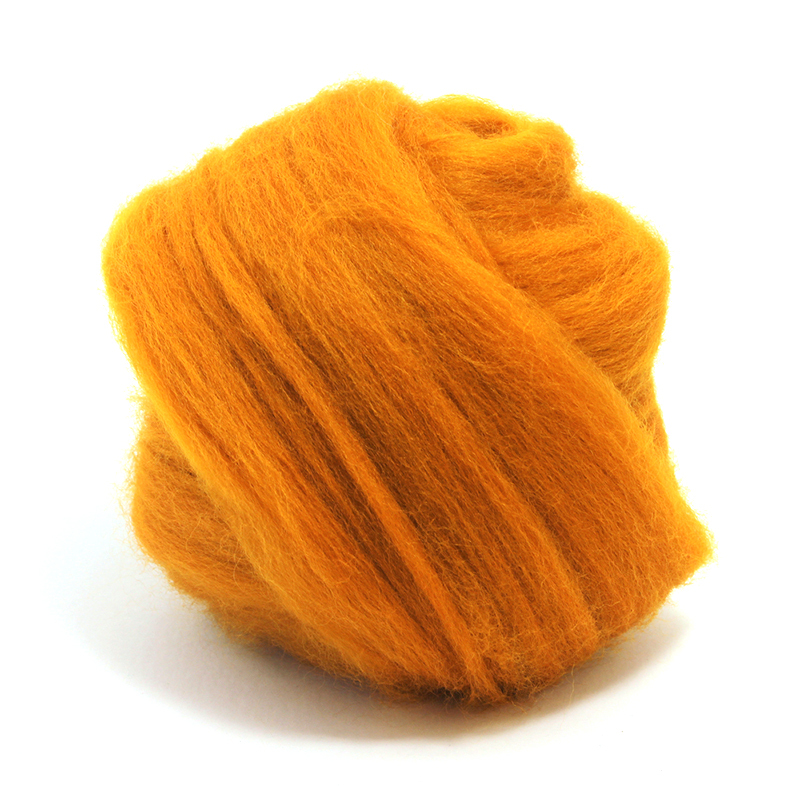 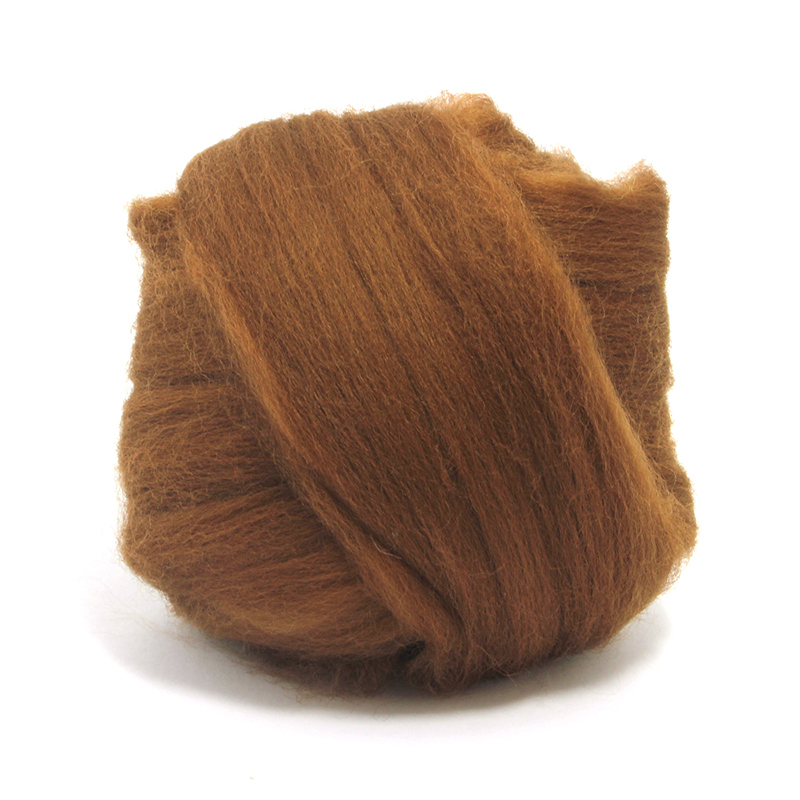 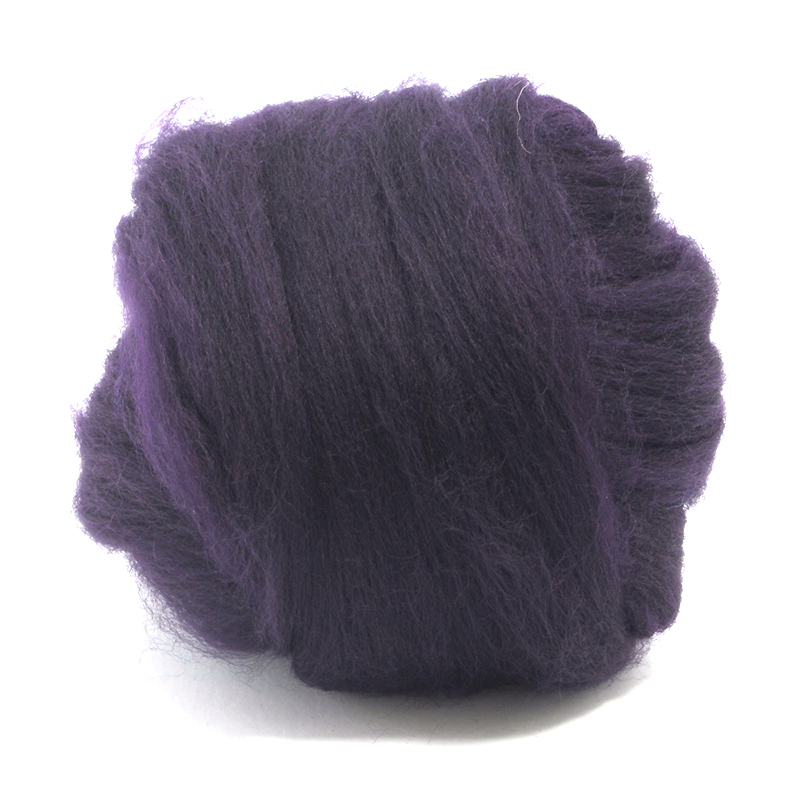 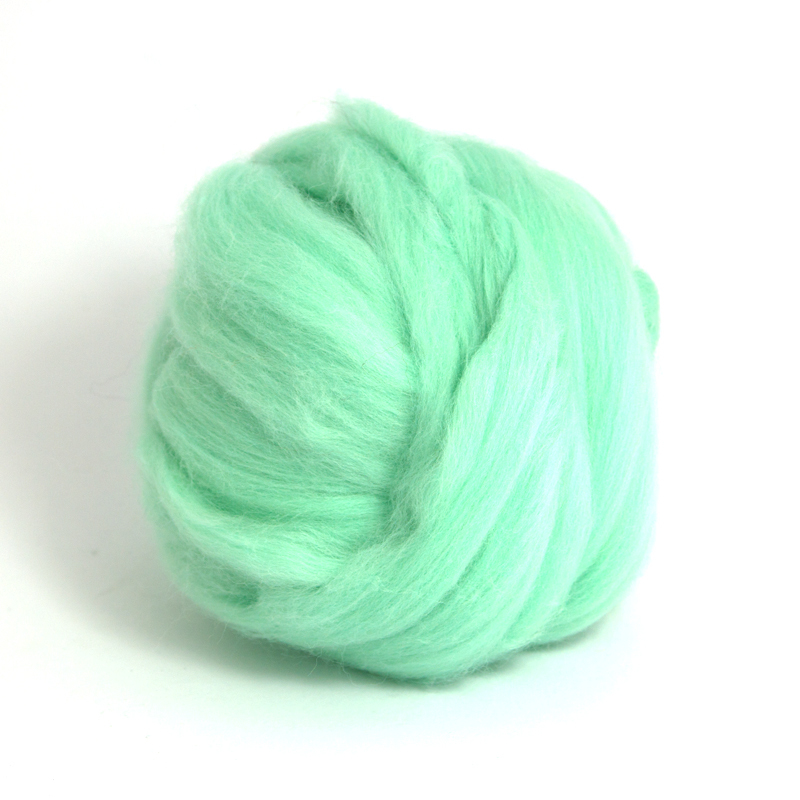 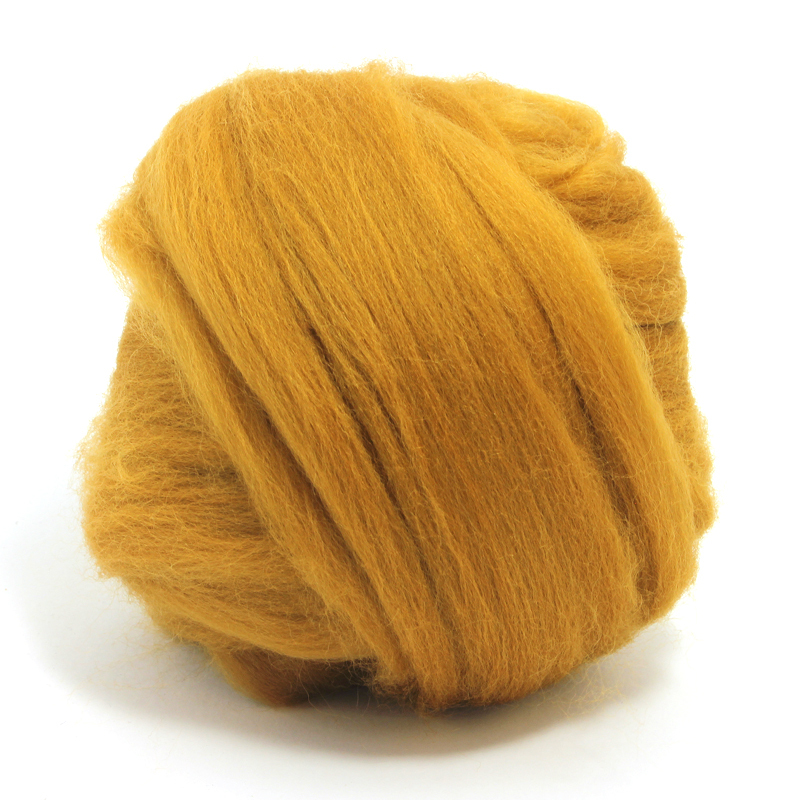 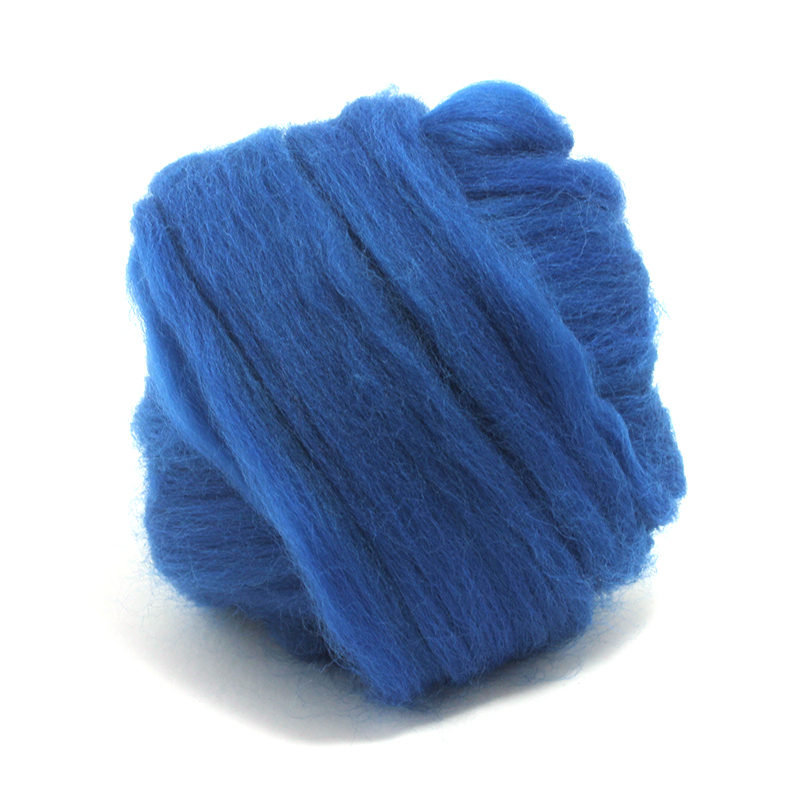 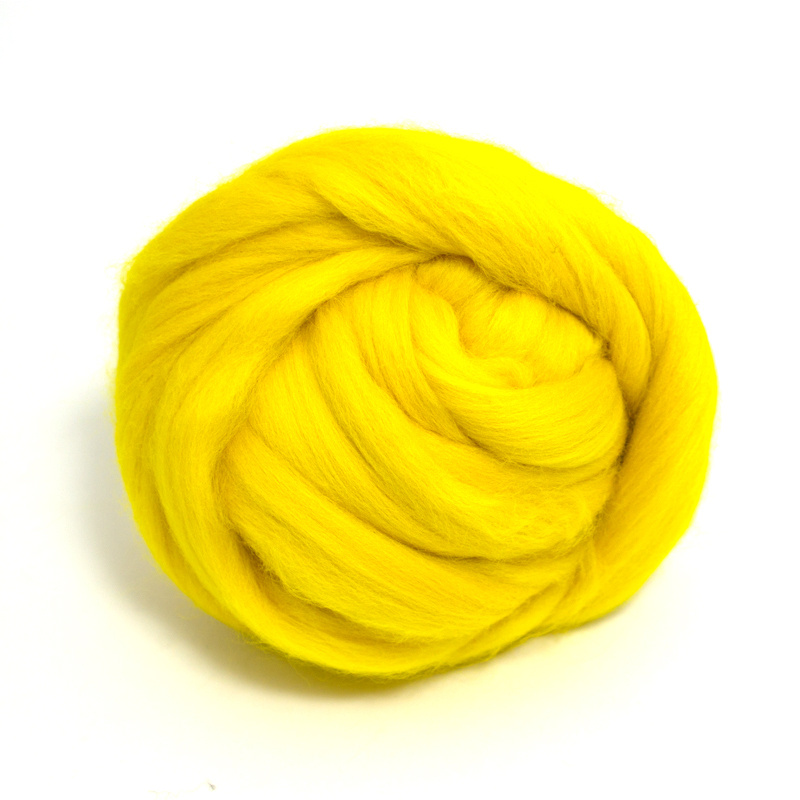 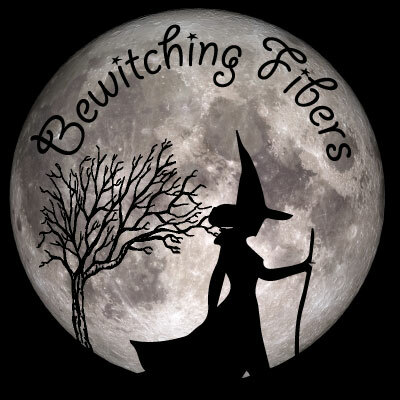 Our mill creates this fiber for your enjoyment and will ship to you within a 1 to 2 week time period. 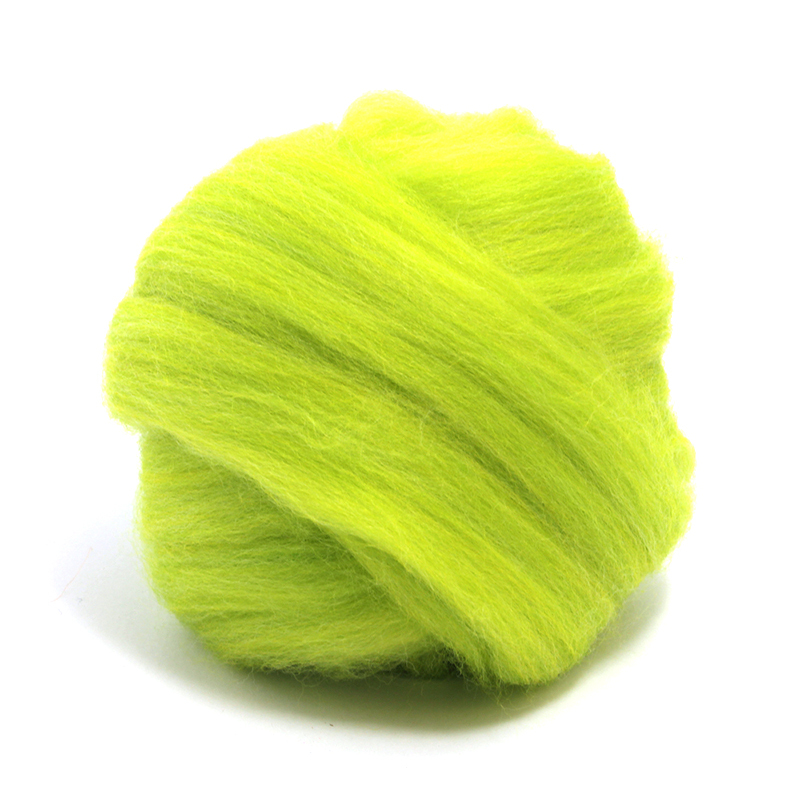 Please allow 1-2 weeks from order as each color is prepared to order to guarantee color consistency by our mill. 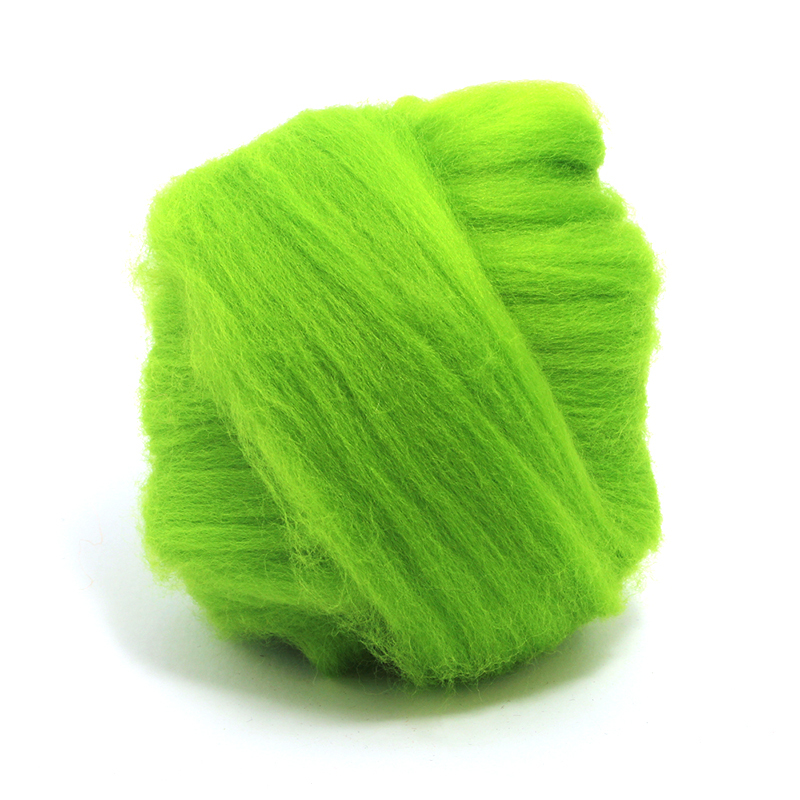 We work directly with our mill as each order is unique. 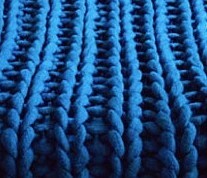 Please be sure to order what you need to ensure that the color dyelot is the same.